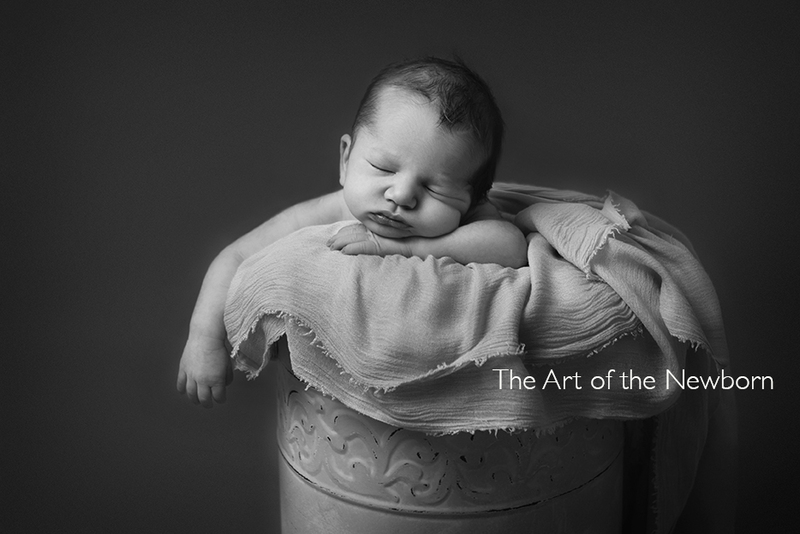 For totally bespoke and uninterrupted newborn photography training Melanie recommends you book a 1:1 masterclass. These are tailor-made to suit your requirements. Business and editing can be included. Melanie will contact you in advance of the day to find out your needs. The day will then be tailor made accordingly ensuring everything you need to cover is covered. The advantage of a 1:1 over attending a workshop is the ability to learn at your own pace. This is the perfect opportunity to either learn from scratch, or to hone in on existing skills. We can also deal with any areas where you are having difficulty. The 1:1 sessions are designed to take your photography to a much higher level. Please click the “Book Today” button below, and fill out the form and Melanie will get back to you. 1:1 days are from 11.00 – 4.30pm and include lunch and refreshments. It should be noted that while every effort is made to secure a newborn model for your masterclass, on occasions a masterclass may need to be rescheduled in the event of a baby model cancelling at the last moment. In such cases a new date may be agreed. Refunds will not be given. Rescheduling is very rare but it can happen. Please note that images taken on the day may not be posted online, printed or used for social media due to GDPR regulations.